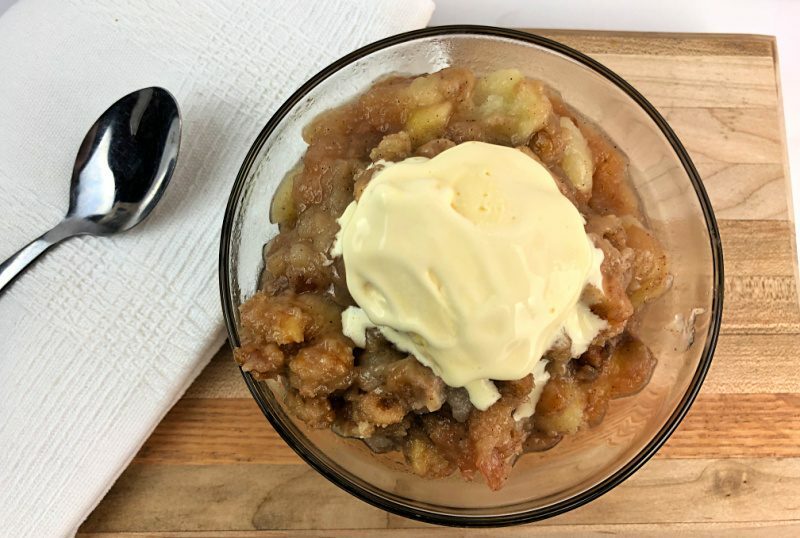 This Slow Cooker Apple Crisp Recipe is AMAZING! Granny Smith Apples slow cooked with sugar, cinnamon and ginger and a delicious topping, made this Apple Crisp the best we’ve ever had. You will want to make sure to include this recipe in any of your Fall Parties and get togethers. I love using my slow cooker to make the Autumn season a little easier and get togethers a little tastier! By using the slow cooker, I don’t have to slave over the stove for a long time. I can just stick this Apple Crisp Recipe right into the Slow Cooker, set it to cook, and go get other things done. The hardest part is peeling and chopping the apples. 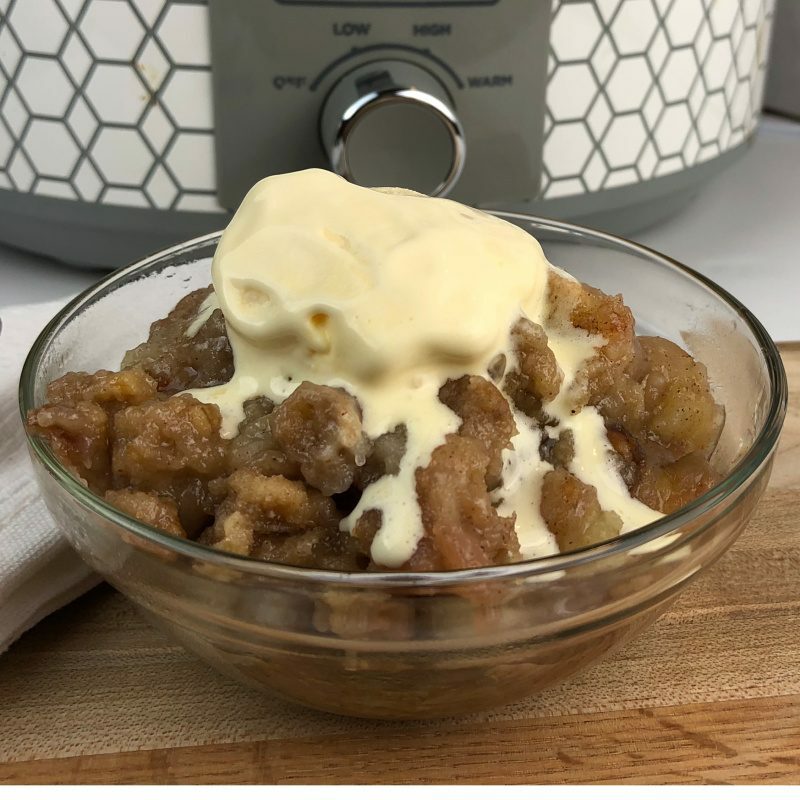 Does it Matter What Kind of Apples I use for Slow Cooker Apple Crisp? When cooking apples, I prefer to use Granny Smith, because they’re just tart enough to keep plenty of flavor after cooking. 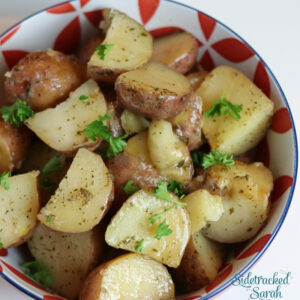 I used GrannySmith for this recipe and it was absolutely amazing! 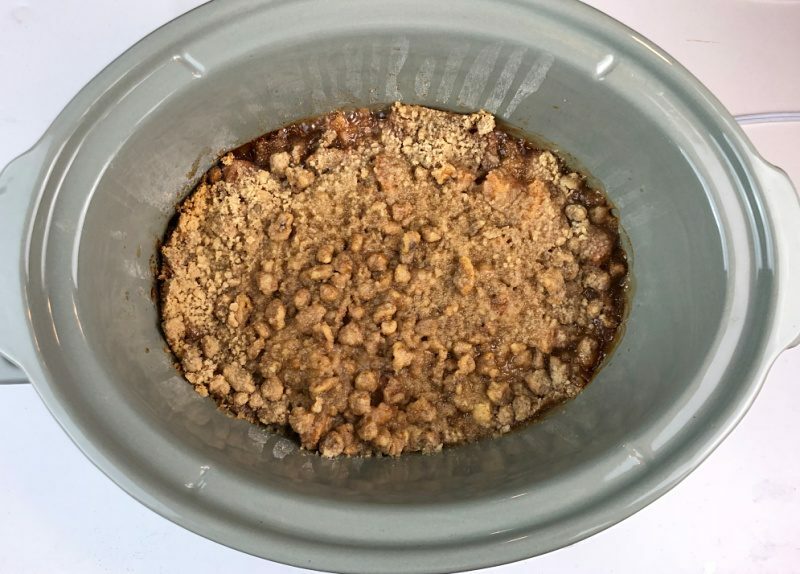 Do I Have to Peel the Apples for this Slow Cooker Apple Crisp? While you don’t have to peel the apples, I recommend it. Unless you just love having peel cooked in, it just gives it a smoother texture that is incredible! How Large Do I Chop the Apples for Slow Cooker Apple Crisp?? I usually chop mine in about 1 to 1.5 inch pieces. If you plan to or need to cook it longer than normal, make your slices a little larger than that so that they don’t turn into mush. My Family Doesn’t like Nuts, Can I Leave Them Out? By all means, if you have picky eaters, leave the nuts out. However, if you’re just wondering if it’s worth running to the store to get, my answer is YES! The nuts in the topping makes this Slow Cooker Apple Crisp taste way better than any other Apple Crisp I’ve ever eaten. 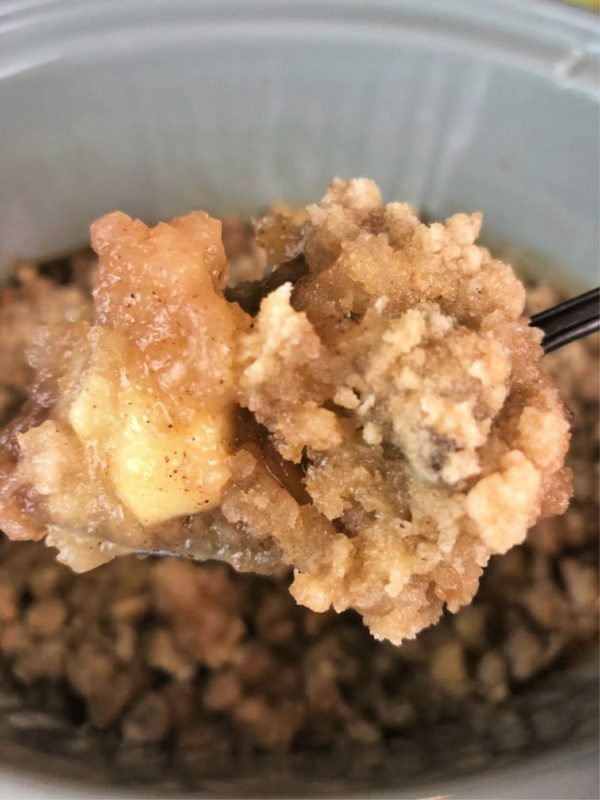 Can I Use Oats in my Slow Cooker Apple Crisp Topping? YES! 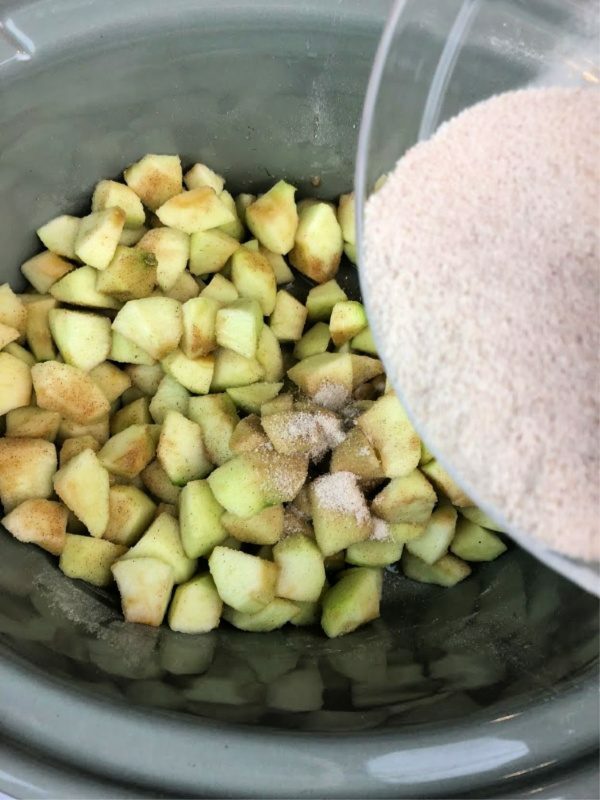 If you prefer the topping to include oats in it, add 1 cup of oats to your topping mixture and mix it well, before adding it to the top of the Apple Crisp. 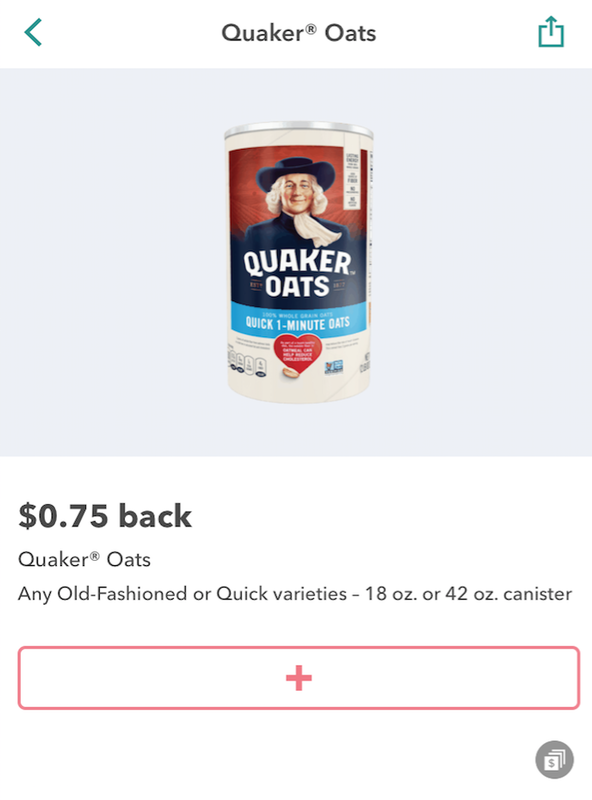 You can even get cash back on oats this week on Ibotta. Did you know that you can save money on groceries, with a simple little app for your phone called Ibotta? In the app, there will be lots of cash rewards that you can use. 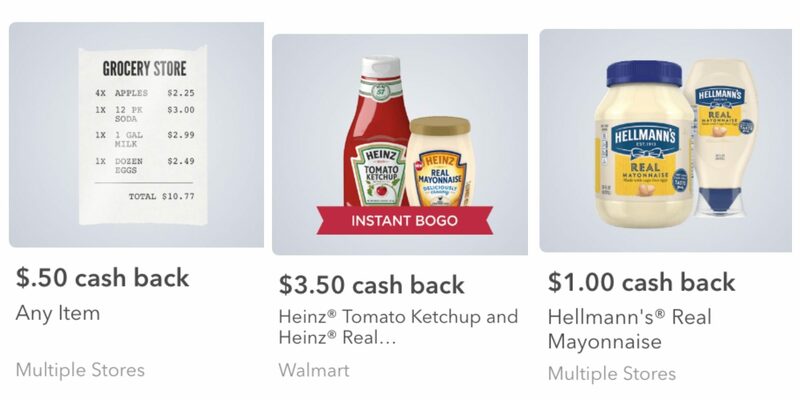 All you have to do is click on the cash reward, letting Ibotta know that you plan to use it and then upload your receipt once you’re done shopping. Then, Ibotta will deposit the cash reward into your Ibotta account that you can later withdraw. They have a cash reward for ANY product that you purchase and even for every time you go to the store to buy bread or milk. Just be sure to upload your receipt when you get home, so those cash rewards will start accumulating. You can get cash rewards shopping online, too, with over 500,000 options. 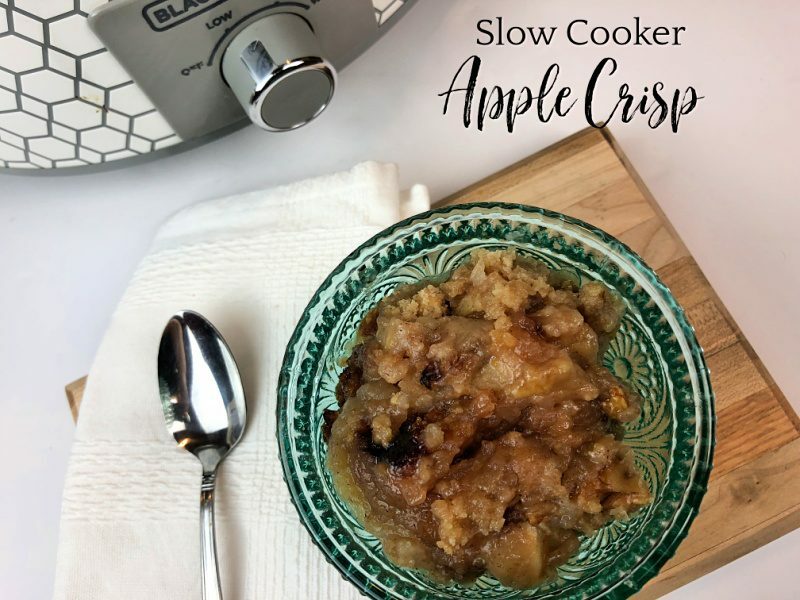 This Slow Cooker Apple Crisp Recipe is AMAZING! Granny Smith Apples slow cooked with sugar, cinnamon and ginger and a delicious topping, made this Apple Crisp the best we've ever had. You will want to make sure to include this recipe in any of your Fall Parties and get togethers. In a medium sized bowl mix together flour, brown sugar, 1/2 cup of white sugar, 1/2 teaspoon cinnamon, nutmeg, and salt. Slowly stir in butter to the flour mixture using your fingers or a fork, until a crumb mixture is formed. Stir in chopped walnuts and optional oats and set aside. Mix together 1/3 cup sugar, cornstarch, ginger, and 1/2 teaspoon cinnamon. Place the peeled & chopped apples in a slow cooker. Stir in 1-2 Tbsp of lemon juice. Generously sprinkle the sugar/cornstarch mixture all over the apples. Stir once, then continue sprinkling, to evenly coat the apples. Evenly spread the walnut crumb topping over the top. Cover and cook on High for 2 hours or Low for 4 hours or until apples are tender. Partially uncover the slow cooker to allow the topping to harden while cooking for the last hour.